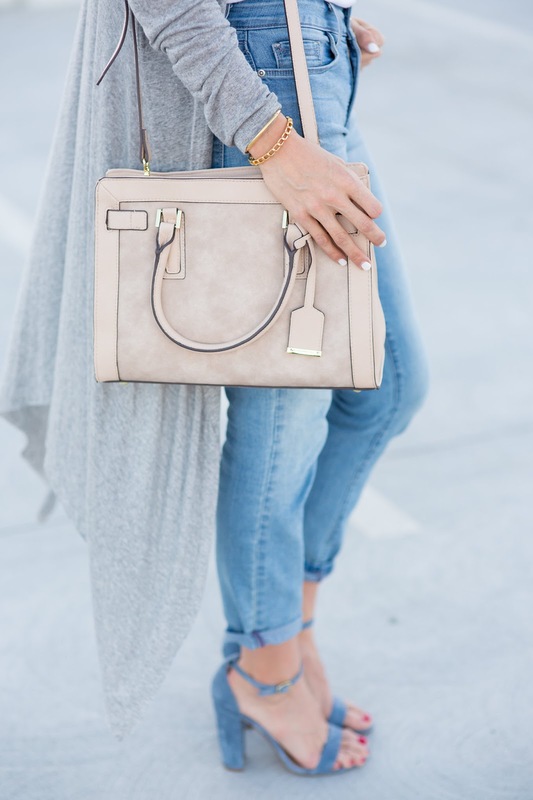 Long cardigans for the win! I'm obsessed, and I've linked a bunch of my favorites so you can be obsessed, too. LOVE them. They're perfect for transitioning right into fall! Can we also talk about how much I love Target? 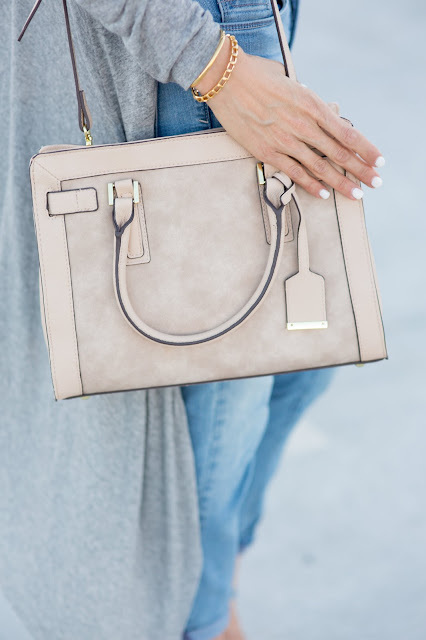 They have THE cutest handbags right now, go check them out! I love how fresh this look feels, and that sweater is making me excited for fall!!! Thanks so much girl! I can't wait! !